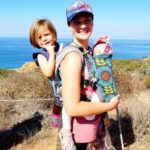 The Hike it Baby San Diego branch represents the over four thousand square miles of San Diego County in Southern California. Our branch is truly unique because we can go hiking along the beach, up in the mountains, or out in the desert and not leave our city. Our tepid climate also means we can hike in beautiful weather 365 days a year! 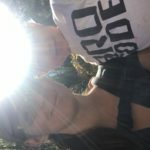 We usually have a handful of hikes offered each week and they range from long carrier hikes, toddler paced waddles, stroller walks, park and plays, and monthly themed events! San Diego is a large military community and we love helping San Diego feel like home for our military families. As a tourist destination, we love it when out of town members hike with us! 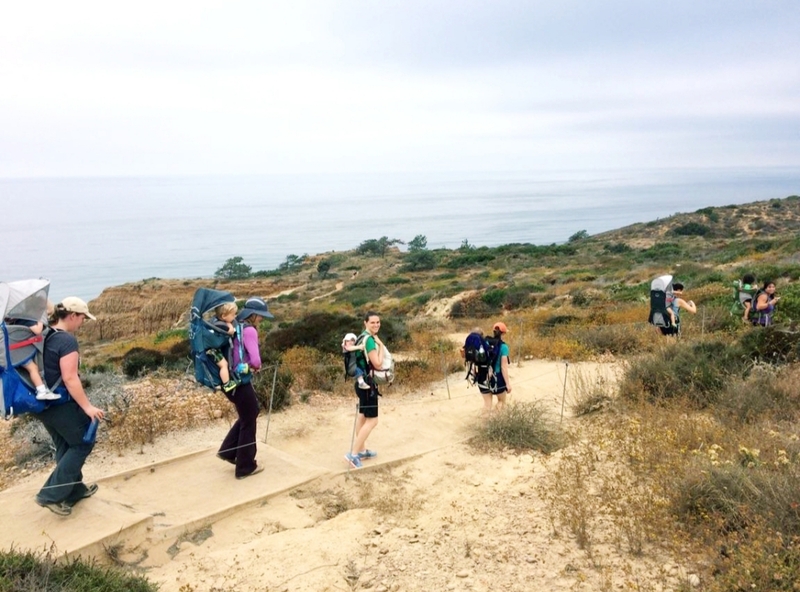 Hike it Baby San Diego has grown into a family atmosphere and we are always welcoming new members. As a diverse branch, we are a judgement free community and welcome families from all different backgrounds. Hope to hike with you soon!